Come and discover the rich tapestry of history at Westbrook Place, a beautiful large Georgian house with a mostly 19th century interior. From 1718 until his death in 1785 it was the home of General James Oglethorpe, founder of the state of Georgia. In the 19th century its owner was Lord Brassey, builder of the Portsmouth Direct Railway which passed through the grounds. In 1891 the Countess of Meath bought it and opened a ‘Home of Comfort for Epileptics’, looking after girls and young women with epilepsy. The Meath Epilepsy Charity continues that work today but now supports both men and women who live with complex epilepsy and associated disabilities with a progressive pathway of care. Visitors will see the main house, the walled garden and the chapel where there will be a display of photographs of the Meath. 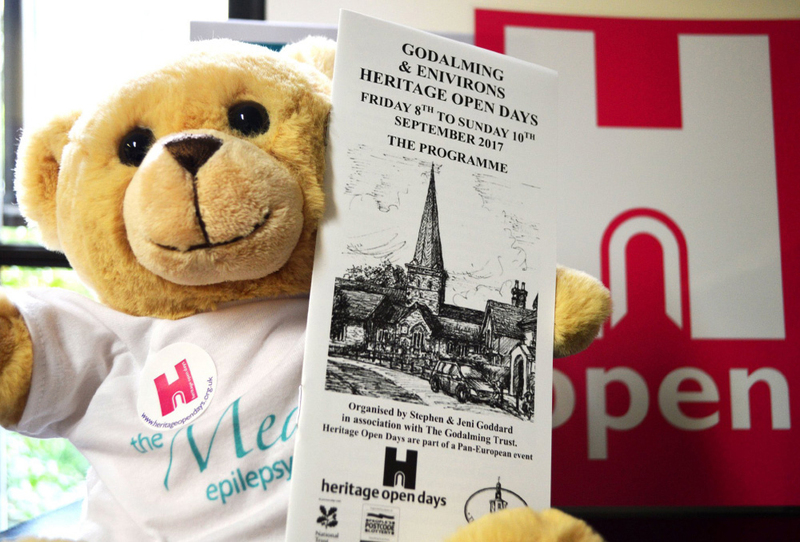 There will also be an opportunity to find out more about the current work of this dynamic charity which in its 127th year remains at the very heart of the Godalming Community. Children welcome to join our free ‘History Hunters’ activity.